Philosopher, author, and lecturer Alan Watts (1915–1973) popularized Zen Buddhism and other Eastern philosophies for the counterculture of the 1960s. Today, new generations are finding his writings and lectures online, while faithful followers worldwide continue to be enlightened by his teachings. 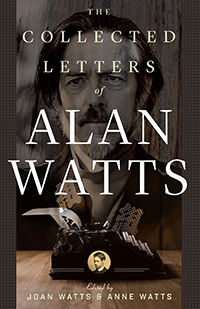 Now available in paperback, The Collected Letters of Alan Watts reveals the remarkable arc of Watts’s colorful and controversial life. 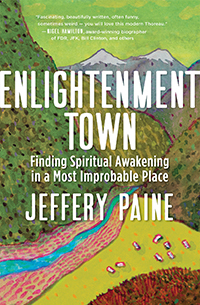 His engaging letters cover a vast range of subject matter, with recipients ranging from High Church clergy to high priests of psychedelics, government officials, publishers, critics, family, and fans. 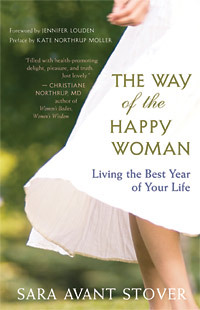 Watts’s letters were curated by two of his daughters, Joan Watts and Anne Watts, who have added rich, behind-the-scenes biographical commentary that is included throughout the book. We hope you’ll enjoy this interview with Joan and Anne, as they discuss the creation of this important collection of letters. Author and proud Witch Danielle Dulsky has committed her life to revealing the inherent nature of Witchcraft: an ancient spiritual path that rejects religious dogma in favor of female empowerment and a deep reverence for the Earth. In her first book, Woman Most Wild, she reclaims the Earth-centered power of aligning with our wildest, freest selves to create an inclusive world for all. 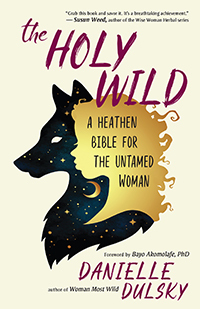 In her forthcoming book, The Holy Wild (publishing on September 18, 2018), she goes even more deeply into the old myths and helps to re-empower women who feel alienated from their spiritual lives — especially those who once tried to fit into traditional religions and found them sexist and lacking. According to Watkins, “This list is meant to serve as a positive guide to some of the leading modern teachers that are alive today, and we hope that you are as inspired as we are by their impact.